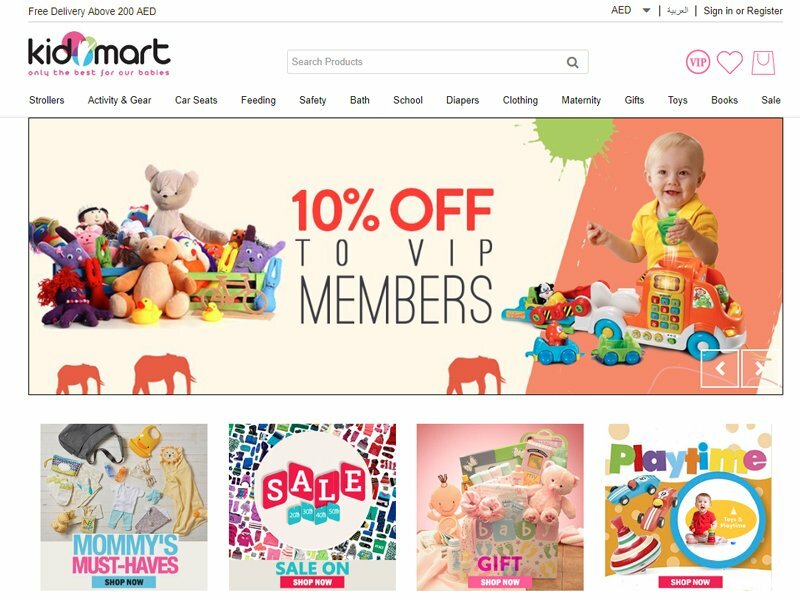 We at PRO WEB a premium ecommerce web design and web development company in Dubai, see the world through your customers’ eyes. We strive to blend creativity and technical expertise offering total customization with business acumen so that your e-commerce designer website fits your requirements perfectly while enabling you to connect with your ideal customers. We at PRO WEB strives to offer professional, adaptable, robust e-commerce website development services ensuring out of the box shopping cart solution with excellent features. Being a valuable partner of the following premium e-commerce solutions, we at PRO WEB ensure to offer a rich e-commerce platform that enables organizations undergo secure business transactions and reliable cash flow optimization. Pro Web combines years of expertise with demonstrably effective Magento development, a highly functional e-commerce platform to offer a suite of ecommerce development services that maximize the opportunities for your brand while creating an engaging global platform to connect with the customers & drive impressive return of investment for the business. Being one of the esteemed ecommerce web design and development companies in UAE, having extensive experience and cutting-edge technology in Prestashop development services, we focus on providing quality business-critical ecommerce solutions tailored to your business needs. Pro Web specializes in offering custom OpenCart ecommerce solutions for small, medium and large size businesses. We with our excellent record of accomplishment in providing innovative tailor-made end-to-end OpenCart services ensure that your ecommerce website appear striking, with user-friendly functionalities, easily manageable admin portal, and effective customization. Pro Web’s passionate woocommerce website design and development experts strive to dispense phenomenal ecommerce solutions, which effectively turn your business into an ecommerce store. Our well-informed WooCommerce development team has expertise in helping tech-savvy ecommerce businesses thrive in an increasingly digital universe with excellent ecommerce solutions from designing, development to payment processing. Pro Web efficiently combines their web design & development skills with the years of experience together to provide customers with a high quality ecommerce website solution. We with a team of highly skilled Bigcommerce developers strives to design and develop best Bigcommerce websites for fast growing businesses helping them grow quicker and without limits. 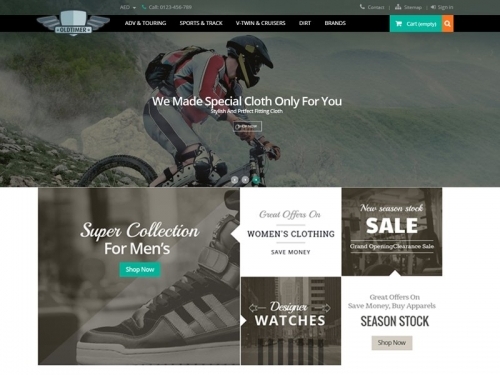 Pro Web being a valuable partner of shopify, ensures to offer a complete range of result driven shopify design and development services designed specifically for small and medium sized businesses in accordance with their business goals. We’ve been passionate about ecommerce for a long time. We offer a consultative approach to all our clients and their campaigns. Our years of expertise put us in an ideal position enabling us to deliver a bespoke strategy based on detailed analysis, planning and execution best suited for their business endeavors. Our in-house design specialists strives to offer impressive, device-responsive and fully functioning e-commerce websites that are built while balancing form and function while featuring rich ecommerce platforms that helps to increase ROI, thrive competition and convert your customers. Every business is unique, and depending upon that there will be custom requirements and integrations that differ from one to another. Our in-house trained front-end and back-end developers expertly create custom codes designed around your company’s needs along with closely working to integrate functioning with existing systems and other external systems to ensure smooth business performances. We at Pro Web also offer the best hosting solutions available, specifically designed for the best customer journeys, guaranteed to deliver results while effectively supporting your business needs and ensuring rising money on the table. Our eCommerce developers act fast and work thoroughly to check your digital interface while extensively working to resolve the functional issues, along with fixing bugs and offering top-notch advices to improve your customer experience and sales in order to thrive in the competitive business environment. To ensure proper functionality website maintenance is extremely crucial, be it eCommerce websites or corporate websites. Pro Web tech experts strive to ensure regular maintenance, right from the banner updates to adding web segments, and everything that an eCommerce site needs in order to sustain and stay ahead in the competition. We are an industry-leading provider of ecommerce solutions for B2B and B2C ecommerce businesses in UAE, striving to deliver a fully equipped and integrated platform to administer the needs of both B2C and B2B. We have a knowledgeable and experienced team who work closely with our clients to scope out the full project requirements before we get started. 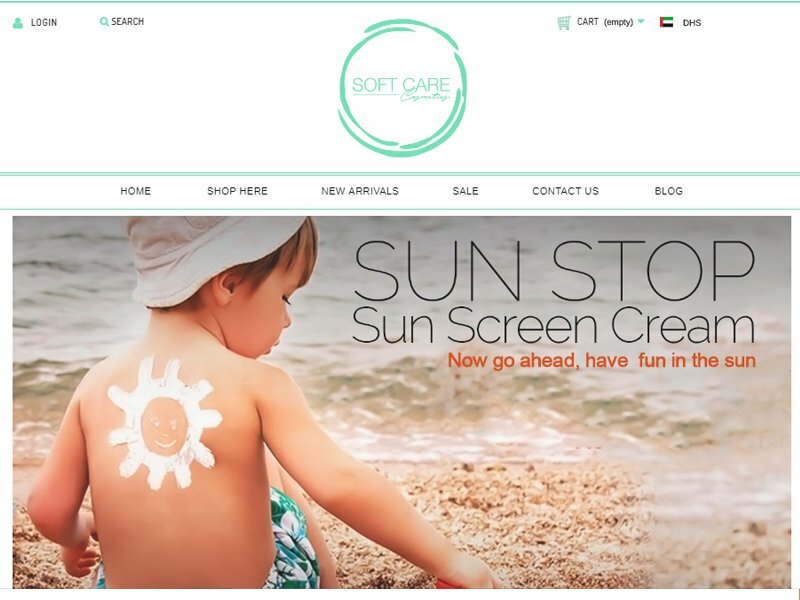 Our comprehensive customer-friendly, brand-focused ecommerce website designs combine incredible style with complete functionality they need in order to attract customers and encourage conversion. PRO WEB is committed to help you harness the power of the internet to develop leads, convert more clients, increase revenue, and maximize ROI. 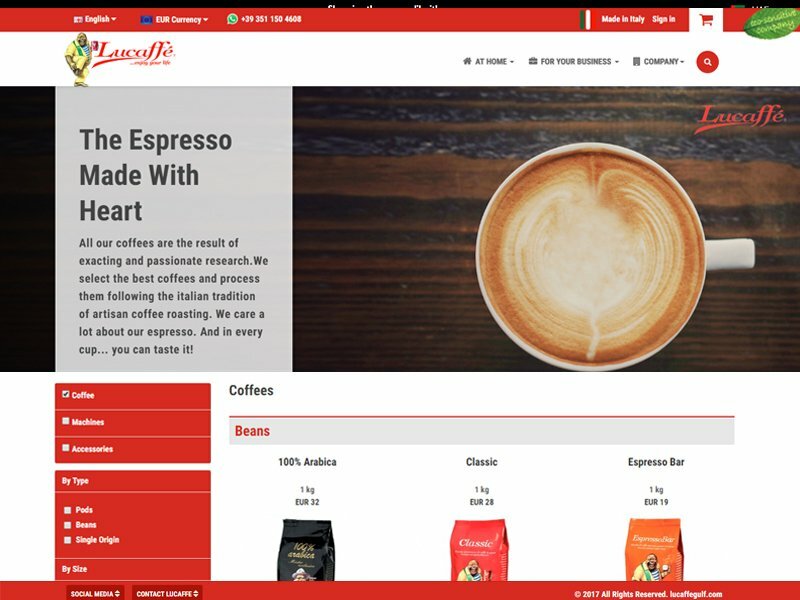 We, at PRO WEB, one of the pioneered web development companies UAE, strive to offer successful and powerful ecommerce web design and development services, plug-in & module development solutions for small as well as medium level enterprises in Dubai, UAE. Having immense love for web designing and development, our passionate, skilled and talented professionals remain abreast with the current industry trends to deliver prolific results. With the ineffable experience, our proficient ecommerce web design experts create customized e-commerce website to promote your brand effectively while bringing success as well as online sales. help you grow revenues and enabling you to provide a seamless customer service.